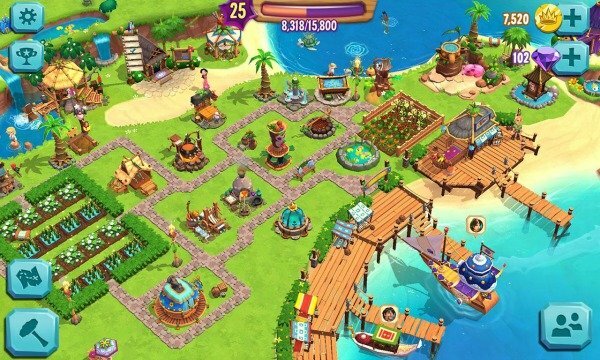 If you have a smartphone like many others in the world today, then you know how addicting certain mobile games can get. Take Candy Crush for example. Once you start playing, the gameplay starts out as easy, so you keep going thinking, “there’s no way this is going to get difficult.” Wrong. But despite failing multiple times, you just can’t stop playing. But with games like Farmville, the addiction is on a whole other level to the point of extreme dedication. And these are the eight mobile games that are really like full-time jobs, with all the work and upkeep they require. When I started playing this mobile game, I absolutely loved it. The melodies from each individual monster were so appealing that I wanted more. 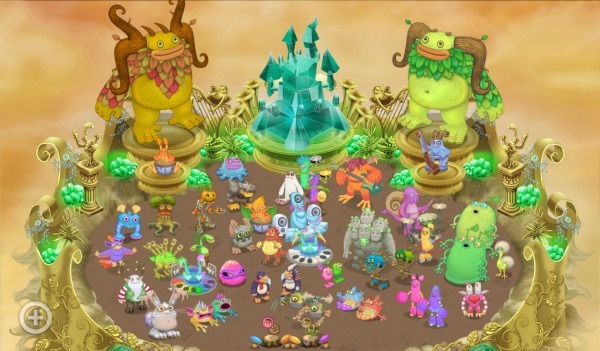 In order to survive in this game, you have to continuously monitor the timer for when the new monster egg is getting ready to hatch. There’s also a timer on when you can build more things or create more food to help your monsters grow. In the end, this game got way too expensive for me. 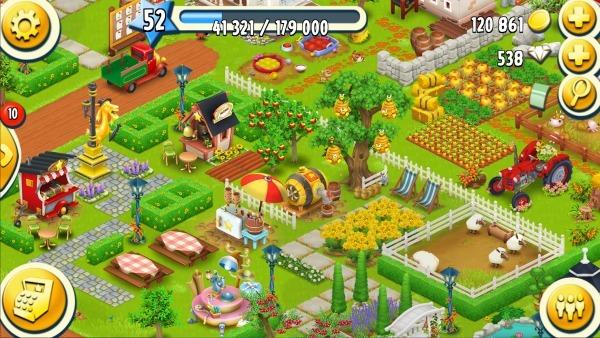 Very much like Farmville, Hay Day is a gaming app that lets you keep a farm, grow your crops and harvest them for money. There’s nothing more satisfying than seeing the coins fly across your screen as you harvest your crops. And with crops comes a lot of time watching and waiting for them to grow. Once your crop is ready to harvest, you’ll want to jump on it quickly so you can pocket the coins. Yes, it’s as addicting as Farmville, maybe even worse. 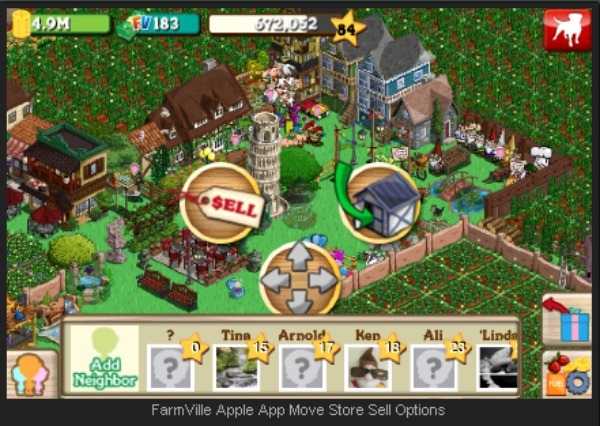 Farmville, very much like the aforementioned Hay Day, is a very similar process. You keep a farm, grow crops and have livestock. And people took their Farmville experience to the next level with insanely built farms that had intricate designs like mazes and video game references. You can see the farm in the image above has made some very accurate Nintendo designs. So if you’re not spending time watching your crops, you’re going batshit crazy with the design of your farm. If you loved the movie, then you will absolutely love the mobile game. Mean Girls Senior Year pits you as the new girl in school and it’s up to you to take down Regina George. You have to complete certain objectives to gain popularity in school and beating Regina at her own game. The only way to succeed in this game is to buy lots and lots of in-app purchases. For example, one of the quests is your debate outfit. If you opt out of buying the expensive outfit that’s totally hip and go for the free outfit, you won’t win that challenge and will be forced backwards in your quest to take out Regina. But if you spend the $5 or so to buy the edgy outfit, you gain the media’s attention and win brownie points. After spending way too much time and money on this addicting game, I had to call it quits. Paradise Bay is another one of those games where you’re doing a lot of waiting and watching to make your next month. Rather than being set on a farm, though, Paradise Bay is set on a tropical island. It’s a lot of collecting materials and taking care of the inhabitants of the island when it’s needed. So a lot of time to waste. But games like this have already proven to be extremely addicting. You just want to help that turtle so bad you can’t turn away. Did you really think The Sims was going to get left out of this list? 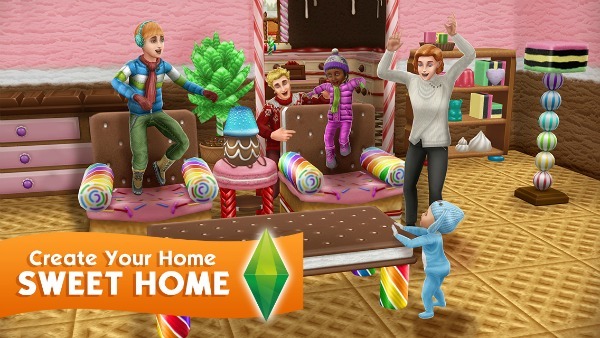 The Sims’ entire franchise is notorious for taking up a crap-load of time. It’s a time killer, that’s for sure. But the mobile app game plays a little differently than the PC game. There might be cheats, but I personally don’t know how to use cheats for The Sims on the mobile app. Therefore, you start from scratch with very little money and no job and no purpose. You have to build yourself up from the bottom. And everything is a waiting game, from waiting to get more money to making sure your Sim gets rest and showering and eating right. Stepping away feels like a crime. You might remember the story that made headlines with this app about a little boy who spent upwards of like $3,000 of his dad’s money on in-game purchases. 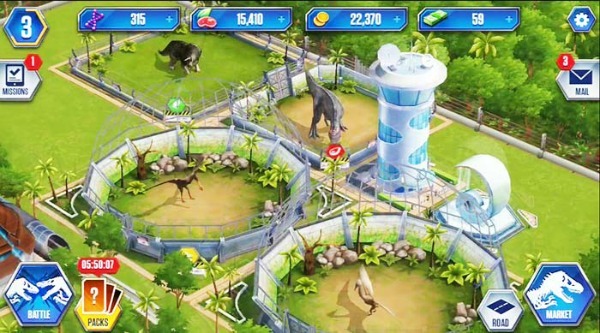 Because if you don’t spend the money to get new dinosaurs and speed up processes, you spend a lot of time waiting for something exciting to happen. It’s a constant battle to monitor and grow your park and its population. I was surprised to see on the iTunes app store the high reviews that this game had. 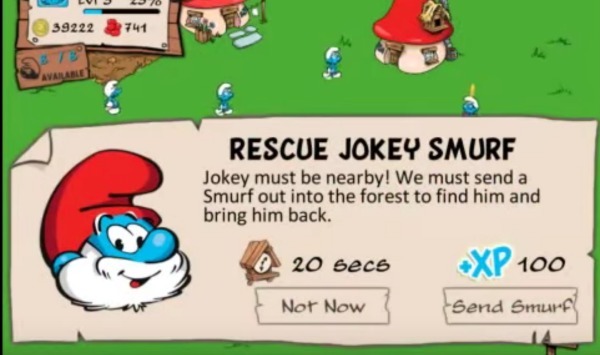 In Smurf’s Village, it’s up to you to build and grow your village. You can build houses, grow gardens with produce like carrots and pumpkins and complete mini-missions. It’s up to you to run the village and keep everything up to date, safe and working properly. No one ever said being blue was easy.